We can’t wait to bring our camp to Cross and Passion College, Ballycastle in 2018! 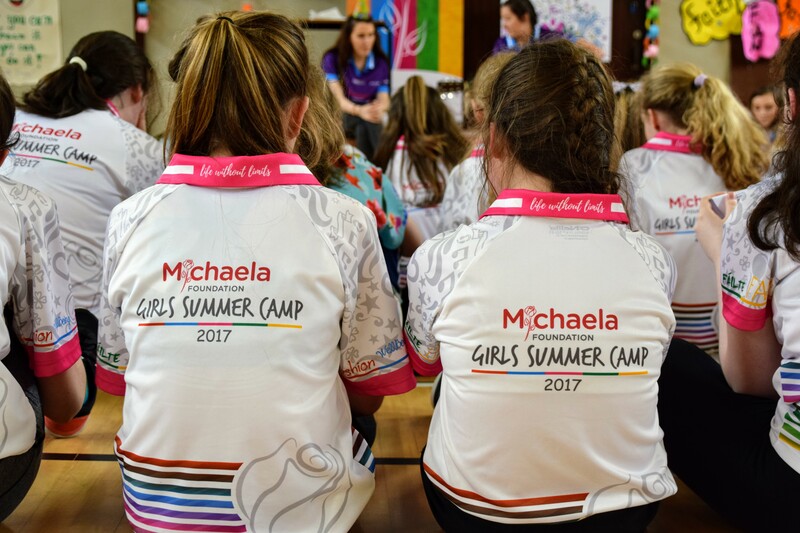 Camp is for girls aged 11-13. Too old? Never worry, enthusiastic individuals over the age of 17 may apply to volunteer and join the team…..or even lead it!